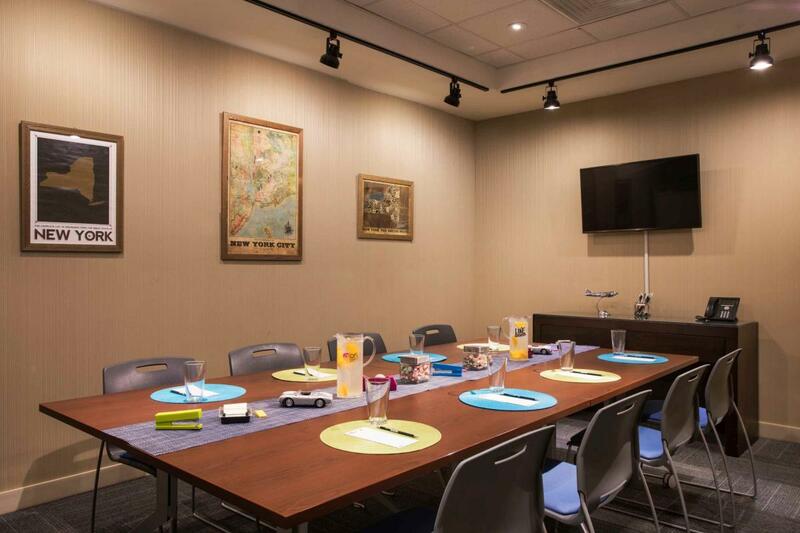 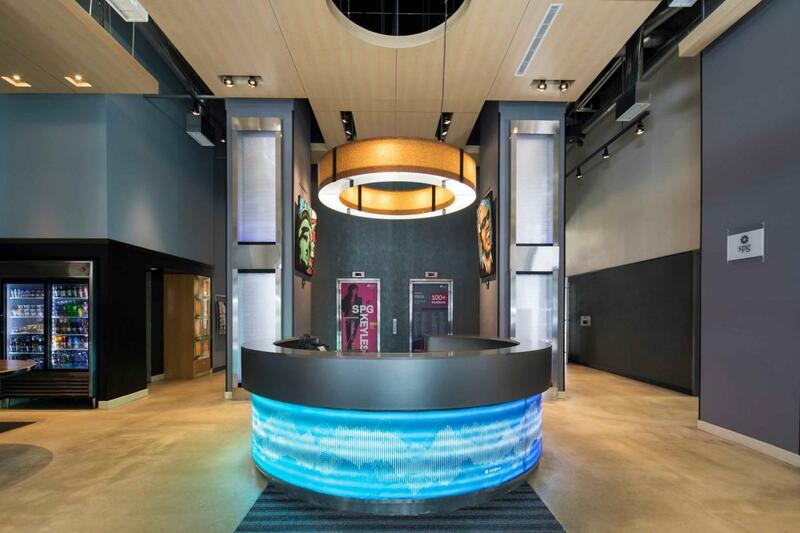 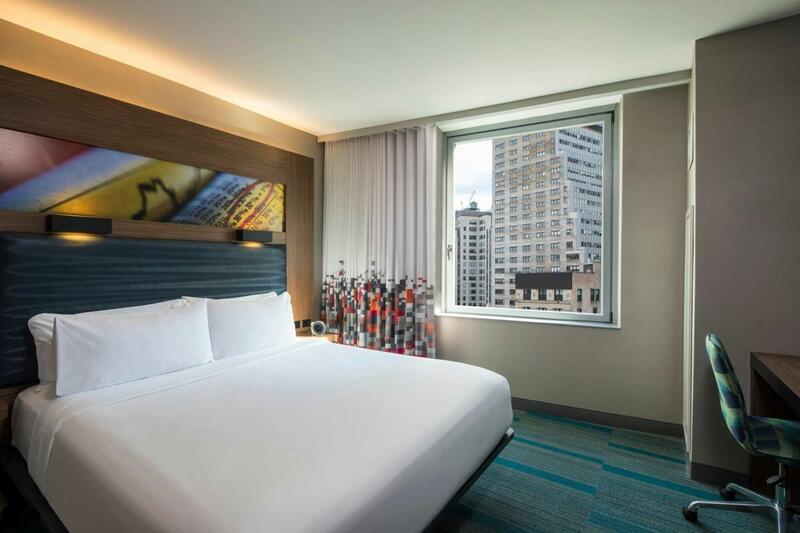 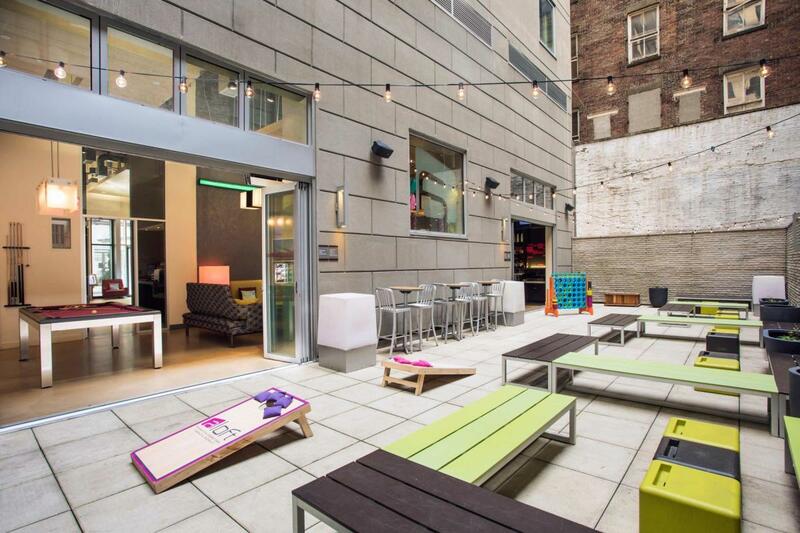 The Aloft Manhattan Downtown–Financial District is a hip new hotel where you’ll be close to corporate headquarters, Wall Street and the World Trade Center, with easy access via nearby subway lines. 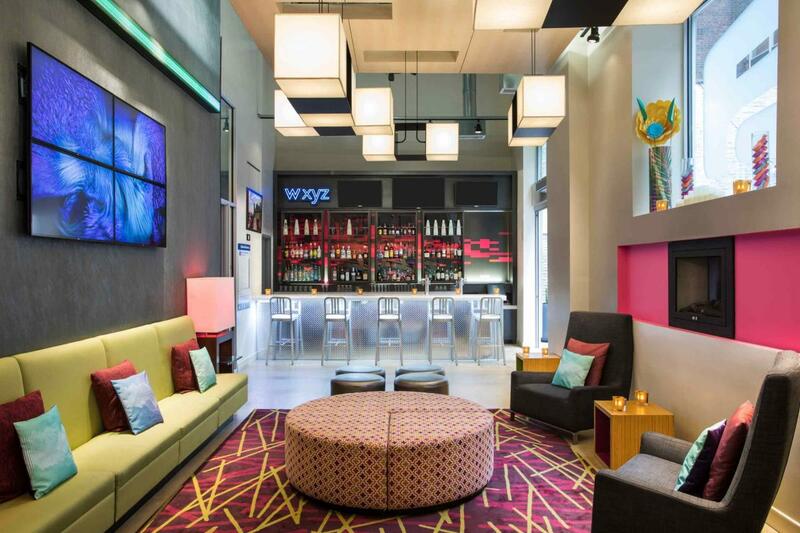 Meet and mingle with friends at the W XYZ Bar, grab a sweet, savory or healthy snack from Re:fuel by Aloft, their 24/7 pantry, or play in the Re:mix Lounge. 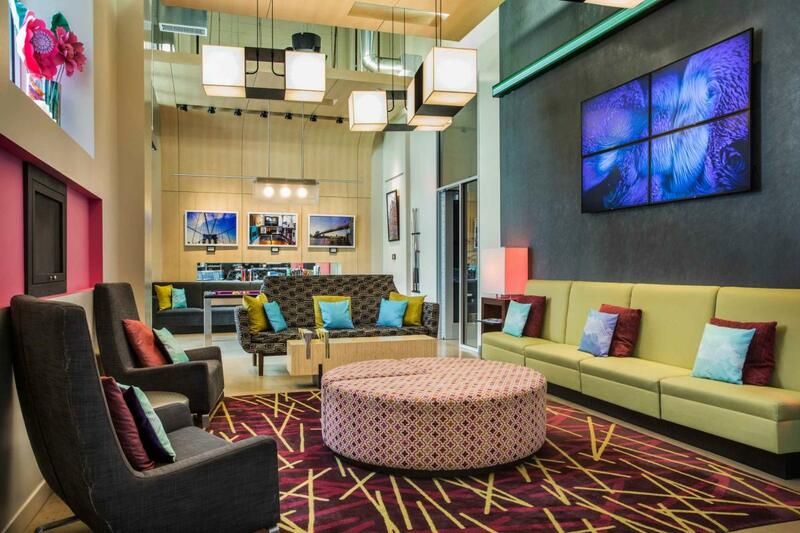 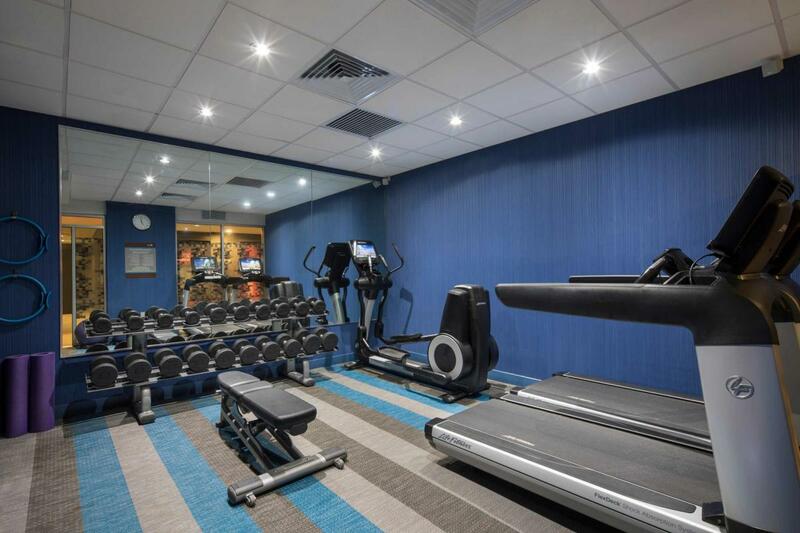 Plus, you can always stay connected with complimentary hotel-wide WiFi Internet access. 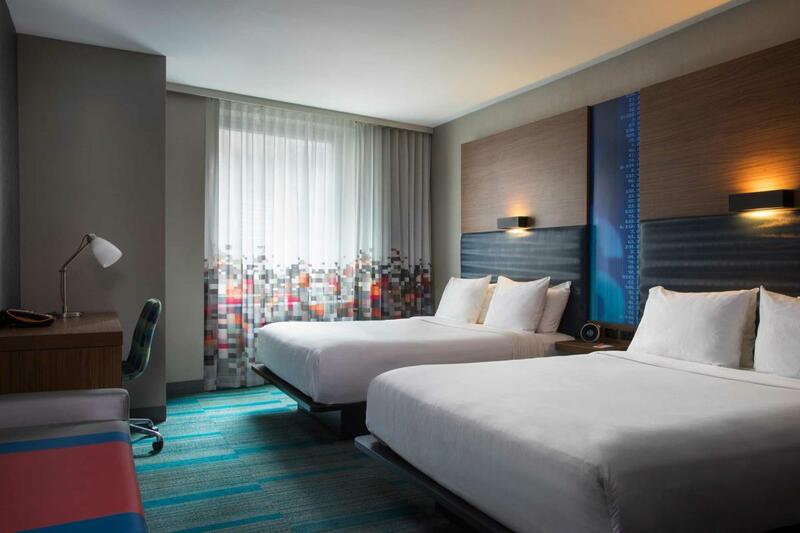 Breeze into one of the stylish rooms, featuring Aloft's ultra-comfortable signature bed, walk-in shower and custom Bliss amenities.